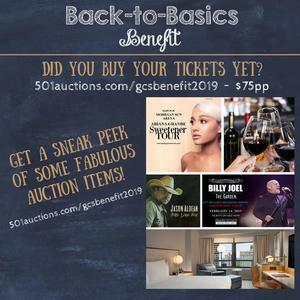 Come to Back-to-Basics on Saturday! 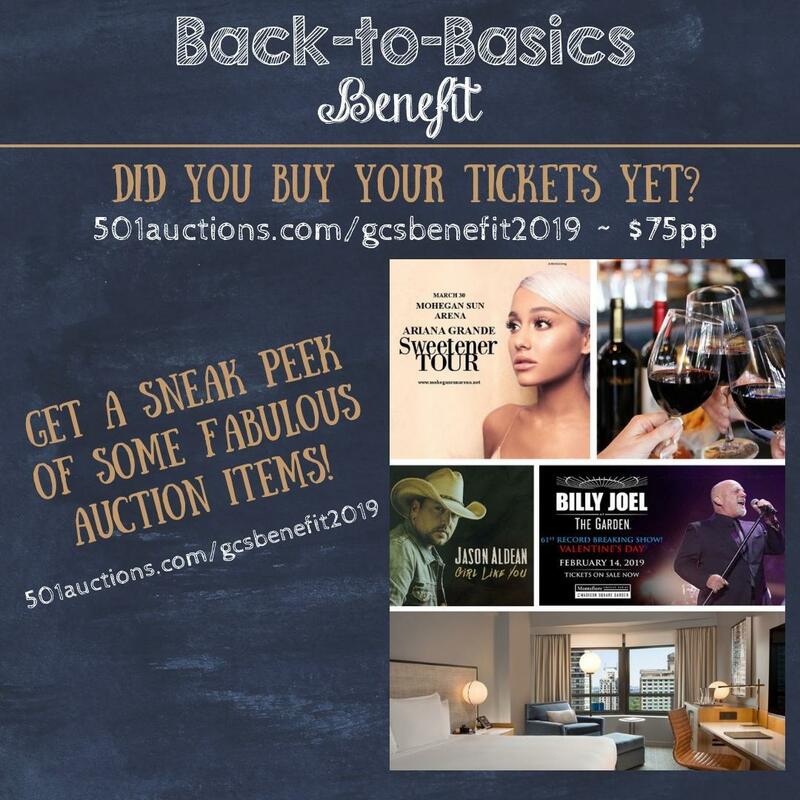 Click here for tickets and to see items in our silent auction. HERE'S A SNEAK PEEK AT THE KEEPSAKES OUR CARICATURE ARTIST WILL BE CREATING!